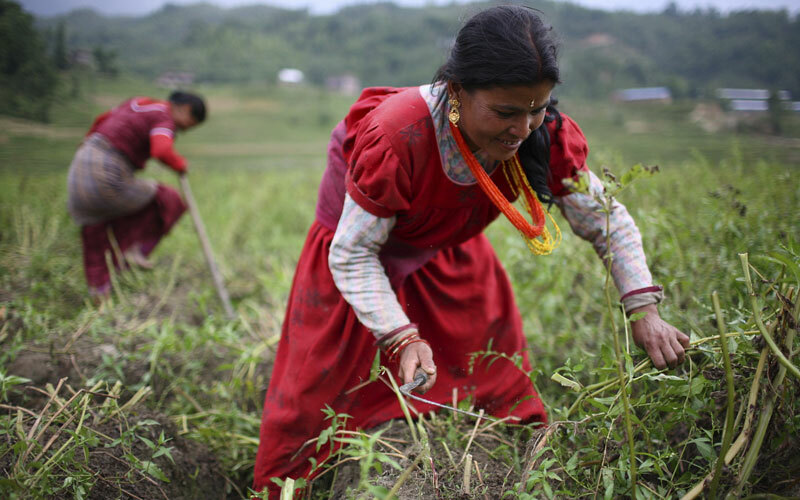 Few women work in paid jobs in Nepal. Those that do are almost entirely within a few cities. Women also have difficulty accessing finance too, except the informal kind which tends to have much higher risks.